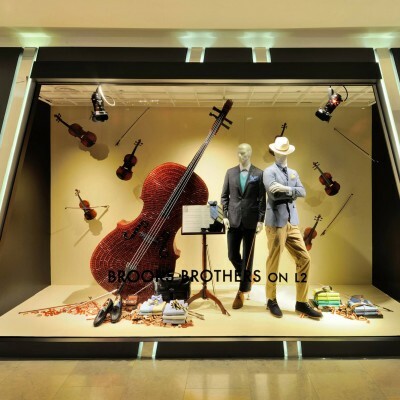 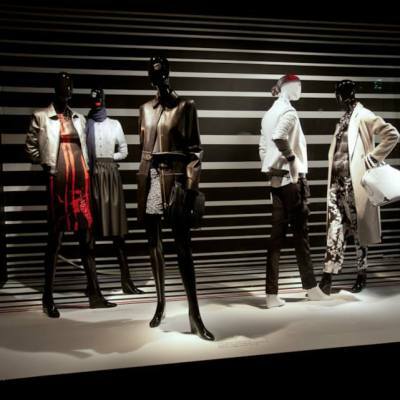 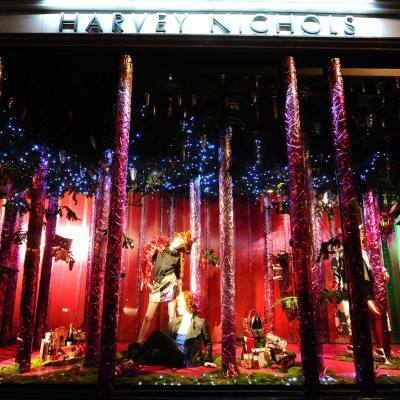 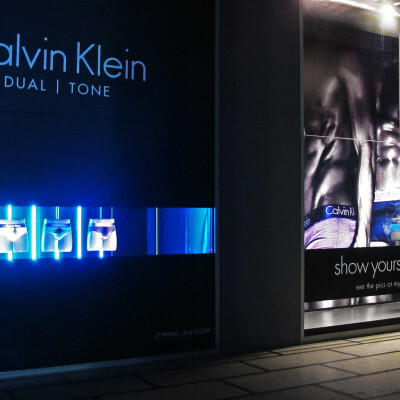 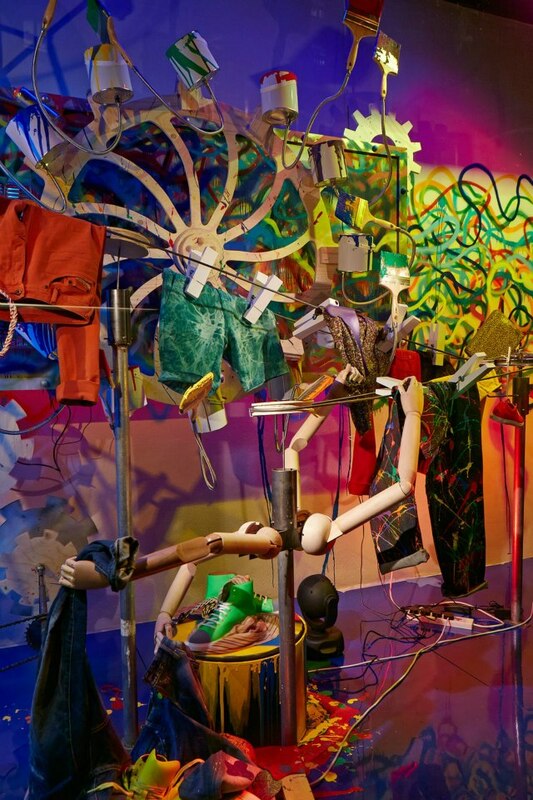 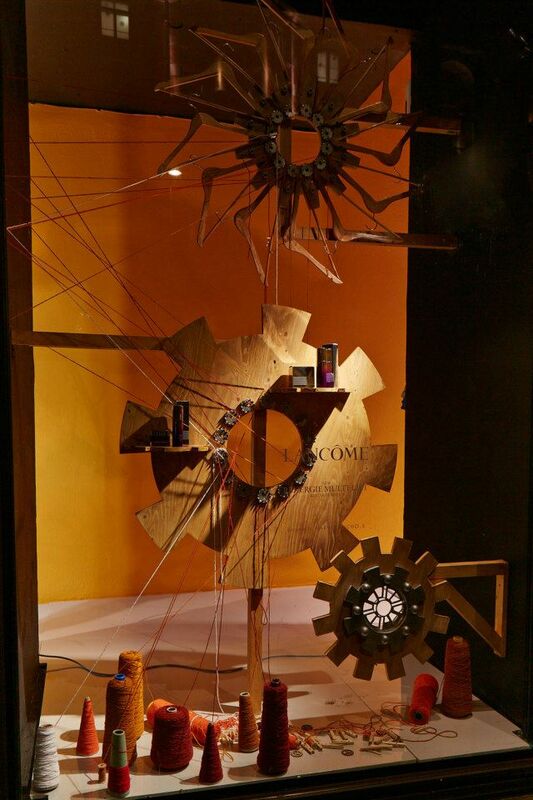 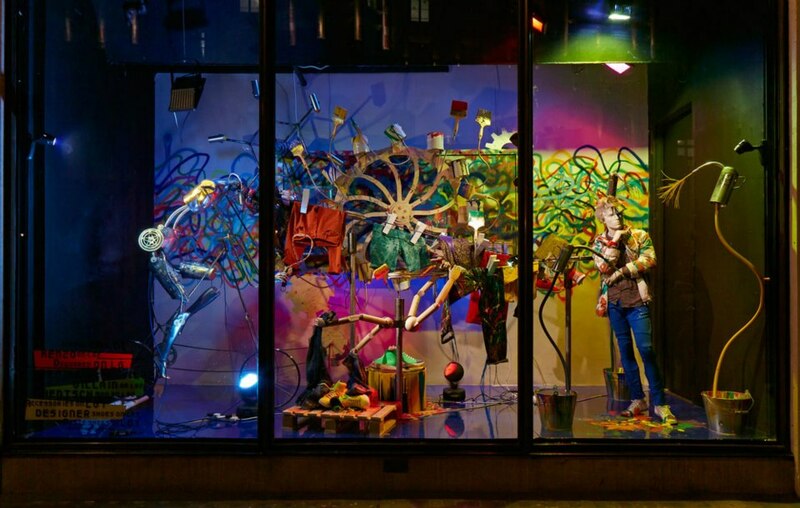 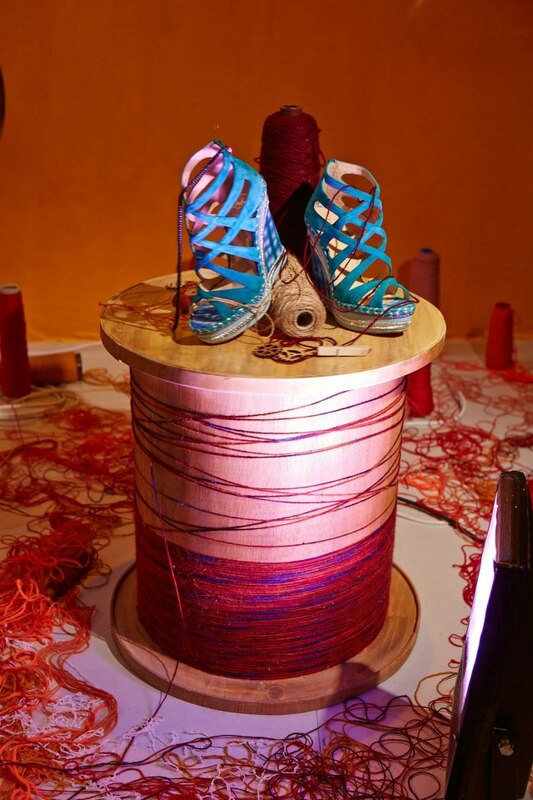 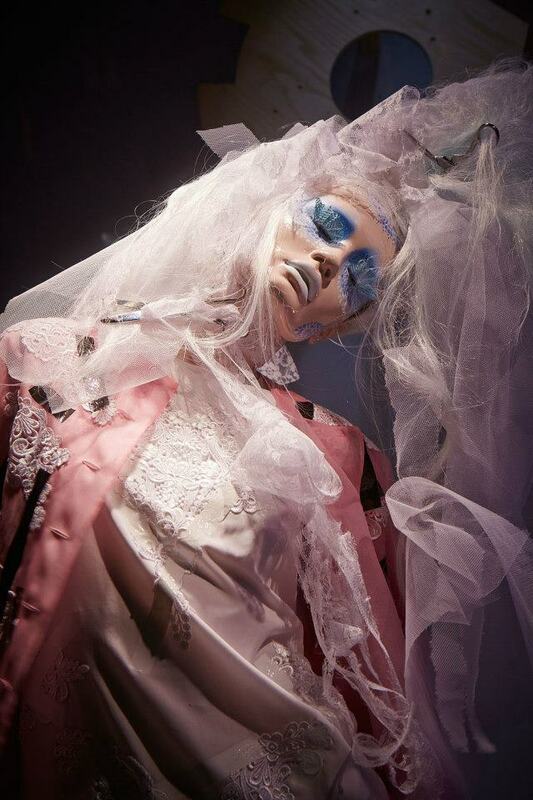 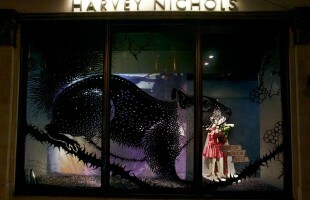 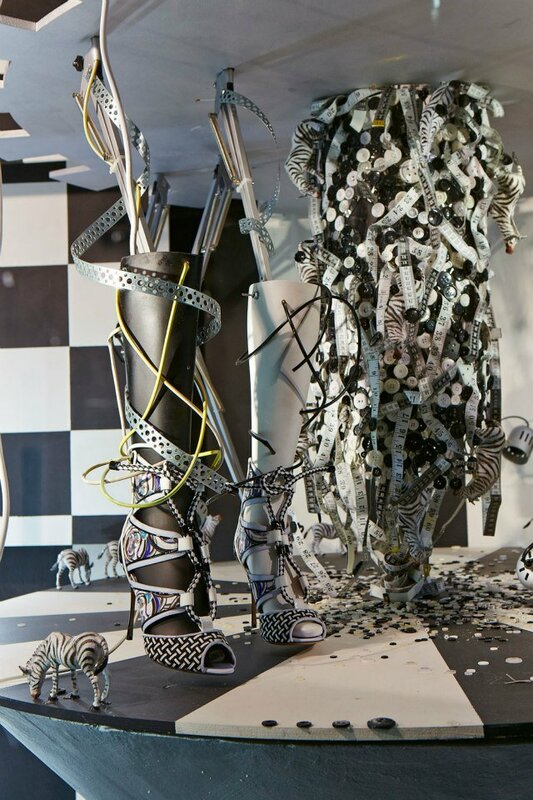 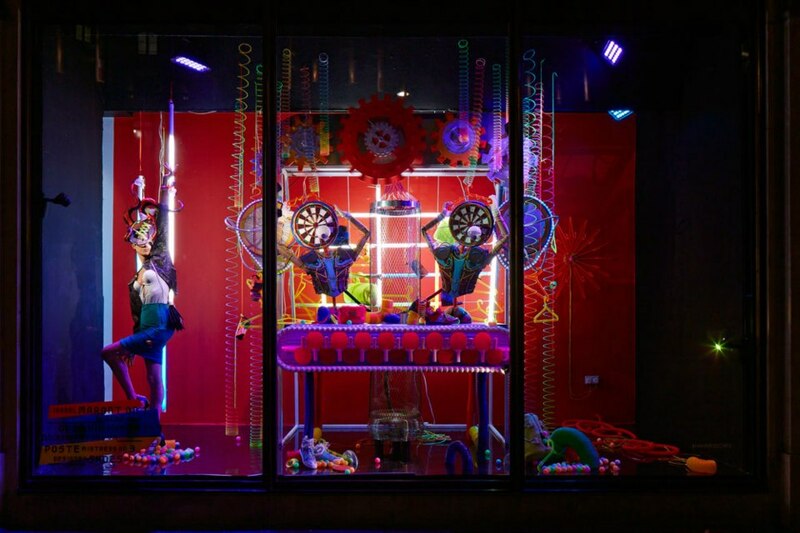 Harvey Nichols created a dynamic window display with the theme Fashion Factory. 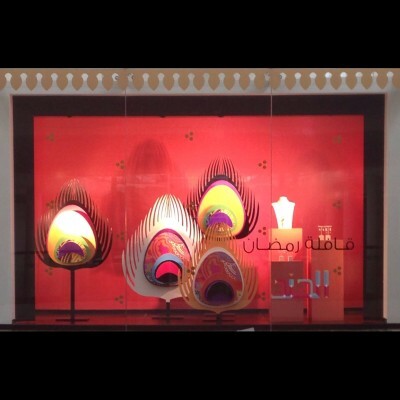 Each window is inspired by a different fashion brand. 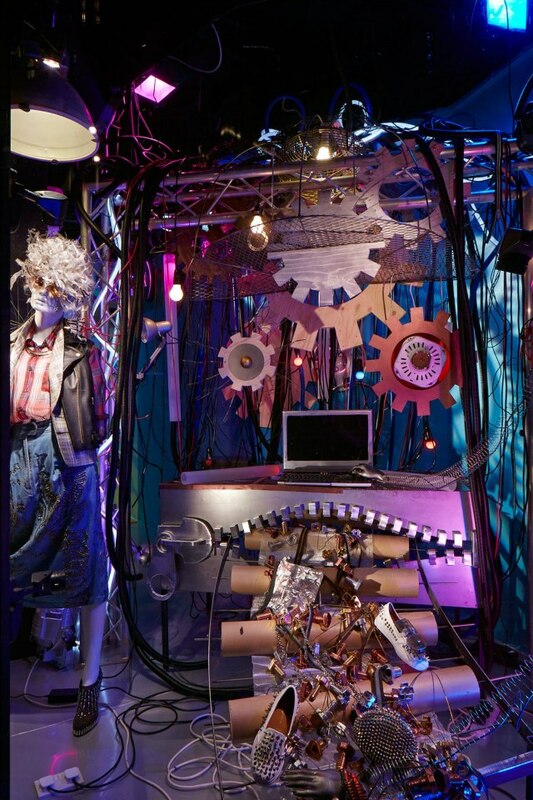 The craft of dressmaking are being highlighted by machines in process creating fashion pieces with movement, lightning and sound effects. 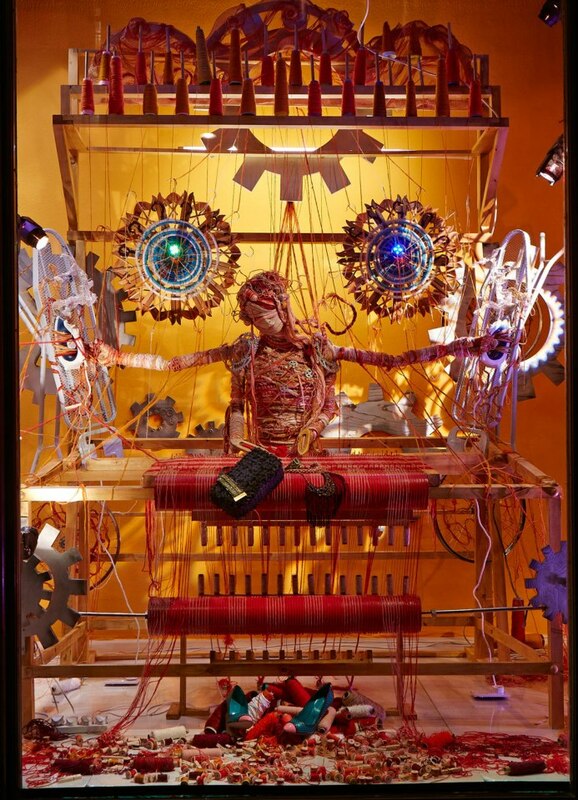 A giant machine weaves threads into fabric. 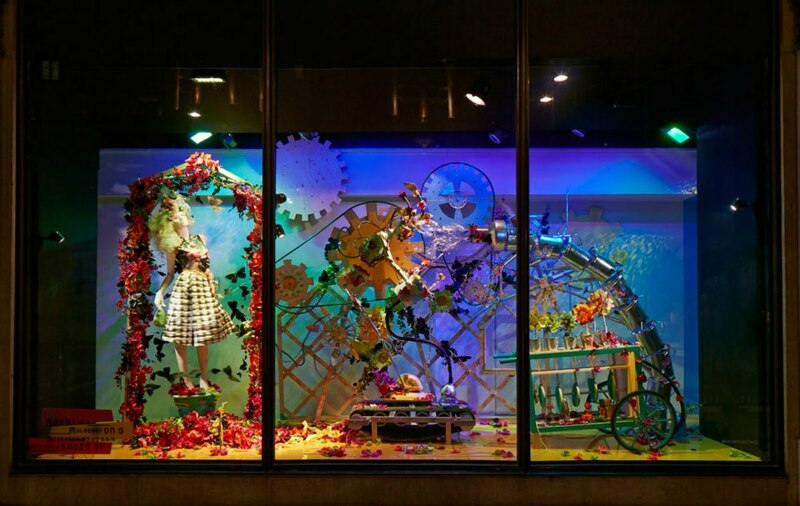 The floral trend with garden rakes, and watering cans incorporated into the machinery. 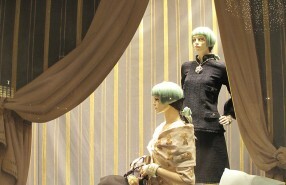 With a mannequin growing from a giant flower pot. 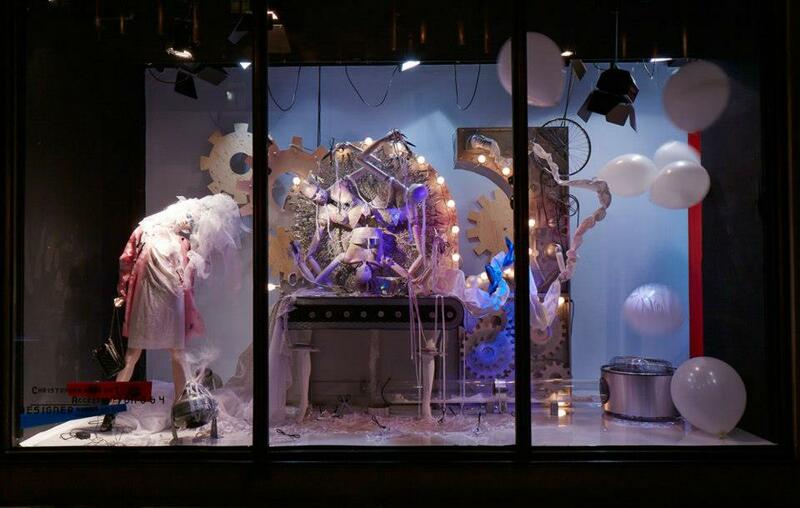 Your Fashion Factory Spring Windows are inspirational Stuff – having won the Best Independent Window Award this January in the Dressed for Success Business Awards December 2012 – we know how effective window dressing is.